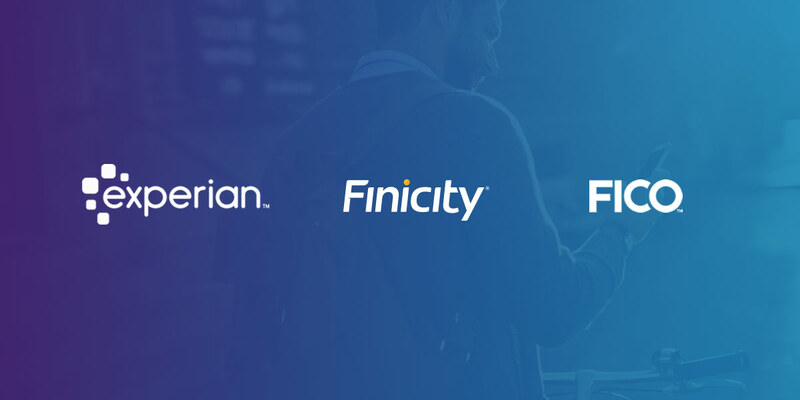 LAS VEGAS, NV – October 22, 2018 – Experian®, FICO® and Finicity® announced a new credit score today during the Money 20/20 USA conference. The new score, called UltraFICO™ Score, leverages account aggregation technology and distribution capability from Experian and Finicity to help consumers improve access to credit by tapping into consumer-contributed data, such as checking, savings and money market account data, that reflects responsible financial management activity. With UltraFICO™ Score, a consumer grants permission to contribute information from banking statements, including the length of time accounts have been open, frequency of activity, and evidence of saving, which can be electronically read by Finicity and combined with consumer credit information from Experian to provide an enhanced view of positive financial behavior. The UltraFICO™ Score will launch as a pilot program in early 2019. The pilot is designed to validate the score and assess willingness of consumers to share financial data for a potentially higher score. Pilot participants were sourced across various lines of businesses. The model developed by FICO will be implemented through Experian and integrated into a lender’s existing operational workflow. Borrower data will be aggregated through Finicity. The UltraFICO™ Score builds off of the framework of the base FICO® Score, and is designed to reflect the same odds-to-score relationship so that the new score can be easily incorporated into lending strategies and origination/account management systems. The UltraFICO™ Score is slated to be broadly available to lenders mid-2019. Also, join Experian, FICO and Finicity at this year’s Money 20/20 USA keynote discussion entitled, “New Frontiers in Credit Risk Scoring for a Customer-Centric Era” on Oct. 24 at 10:55 a.m. PT. Learn more at http://www.experianplc.com/ or visit our global content hub at our global news blog for the latest news and insights from the Group.